New shows are coming and old shows are leaving Netflix this month. Here’s the full list of what to expect! It’s undeniable that smart TVs are now obsolete, and at this time, the choice to buy a smart TV would not be a smart thing to do. Here’s why. We uncovered secret Netflix codes to give you greater control over search, but if remembering the codes is too complex, here’s an extension that lets you browse them all. This week, Matthew Hughes will explain how to fix audio woes using a common, open-source piece of software that you almost definitely have installed, and one you might not. Every reader has to start somewhere, and they might as well start with the cream of the crop. So, for the essential science fiction library, here are 10 books that definitely belong on your shelves. Looping YouTube videos doesn’t require any outside software anymore. Here’s how to do it natively. Want a dedicated media server without shelling out the big bucks? Easy, just use your old Android phone or tablet. Virtual reality is right around the corner and there are three systems to choose from. Here’s what you need to know to make an informed, smart decision. While some YouTubers are busy writing books, there’s a whole section of YouTube dedicated just to reading and discussing books. Say Hello to BookTube! If you need a little more specificity when searching Netflix, you can use some secret codes to find exactly what you need. To signal the arrival of a new trilogy and several spin-off movies, we’ve compiled a list of the best Star Wars books you really need to read. Why Aren’t You Taking Full Advantage of Google Play Music? Google Play Music is an excellent service, but it includes an extra program that lets you listen to your own music anywhere. It’s worth checking out! Here’s Yet Another Way to Get a Free Chromecast! If you love the idea of a Chromecast but can’t justify the $35 price tag, then check out this promotion that could net you a Chromecast for free! 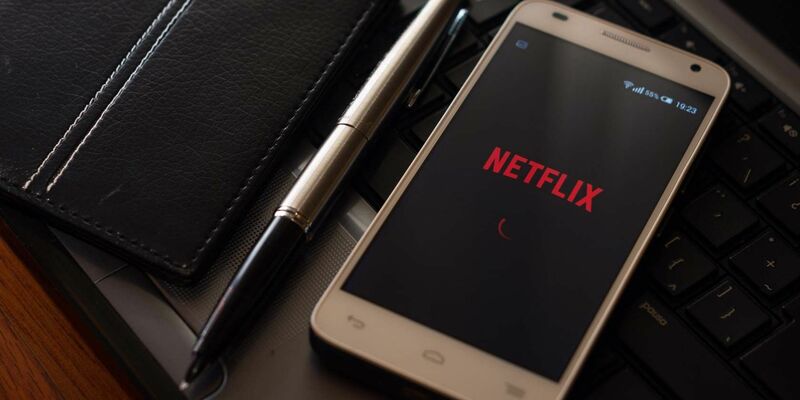 Netflix is set to crack down on VPNs to satisfy the rights-holders from whom it sources its content. So, how will Netflix’ ban work? And how effective will it be? Netflix is growing fast. If you’re new to the service, know that there are a bunch of third party sites and tools that make using it even better. Twitch just might be the most popular live streaming service on the Web. These stats will definitely impress you. Music fans got an early Christmas present when, on December 24th, 2015, all of The Beatles’ major albums were released on Spotify, Apple Music, and other streaming services. Here’s why that matters. Amazon is offering an incredible and exclusive 20% off deal for all new and pre-ordered games for Prime members. Here’s how to take advantage of it. Want to listen to podcasts on your Android phone or tablet? Let us show you which apps to use. Better-quality music makes for better listening, and you can juice up your sound on Spotify’s mobile apps in seconds. Before you go ahead and buy an Oculus Rift, take one minute to see if your PC is powerful enough to handle it! If you are both a geek and a lover of movies, then 2016 is going to be a great year for you. Because so many great movies are coming out over the next 12 months. The X-Files is one of the most iconic television shows of all time, and it’s now returning to our screens. This is everything you need to know before watching The X-Files.